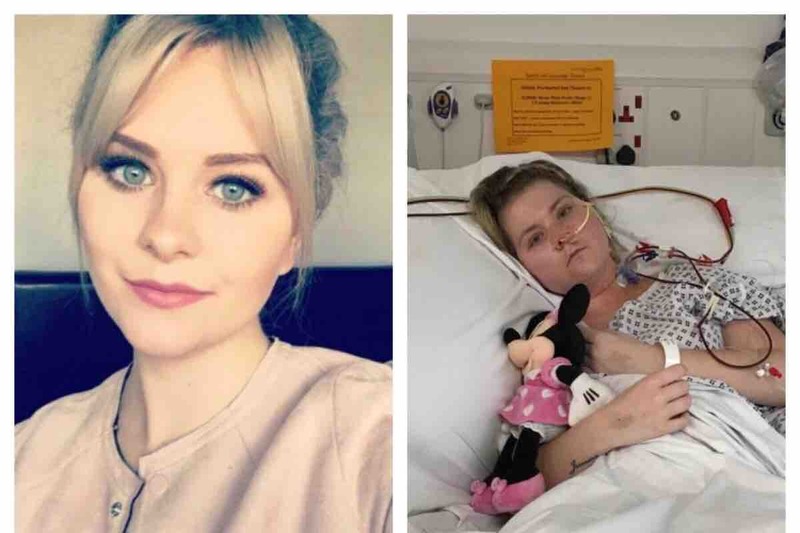 Back in March 2017 our 21 year old, healthy, independent and beautiful cousin Summa started to get sick, she rapidly deteriorated into a state of not being able to speak or even move, also suffering severe memory loss which left her not being able to recognise her own 1 year old miracle baby Jasmine. This brought heartache and tears to her whole family. Her world, her family’s world and most of all Jasmines world had been turned upside down. Summa was diagnosed with a very rare disease known as “Susac’s Syndrome”. This disease is so rare approximately only 375 people have been diagnosed in the world. After various medication trials and intense physio therapy, Summa’s condition has still not improved. After months of no change in Summas condition she is still unable to walk, she has no use of her left arm, has severely impaired hearing and struggles with memory loss still. Summa and Jasmine’s full time carer is now her mother. Summa then contracted Tuberculosis due to having a life threatening low immune system. Due to a clash in medication to treat TB and Susac’s, Summa is now fighting a losing battle and contracted Sepsis and she was hours away from losing her life. Summa pulled through from this but unfortunately the NHS will not fund the only other treatment available to help save Summa’s life. Without this treatment she is under all different types of risks and we (her family) are not willing to accept this or give up without a fight. We are tasked with raising £32,500 which will pay for her treatment to fight this awful disease.